Would Sioux LIME suit you well? ARE YOU A HIGHLY EDUCATED, CREATIVE AND PRAGMATIC BRIGHT MIND?? At Sioux LIME we are always on the lookout for rising talent. Would you like to work at the highest level, in a flat and dynamic organization, together with mathematicians, physicists and econometrists? Do you automatically think of solutions when you take a look at our cases? And do you identify with our high requirements? Get inspired by our open vacancies. Are there no interesting vacancies for you? The true genius always finds a solution; you would not be the first Mathware engineer hired via an open applications. In that case we would like to be convinced by your resume and cover letter. Send it to work siouxlime.nl. Then you are at the right address. For the most talented students we love to reserve a spot in our office and make room in our busy agenda. For a MSc in Mathematics or Physics we can always define a internship. Interested? 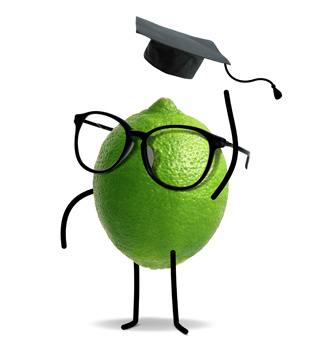 Send your resume and grades to internship siouxlime.nl and we will pick it up.